What better place for observing the details of a building being erected than at a technical university? 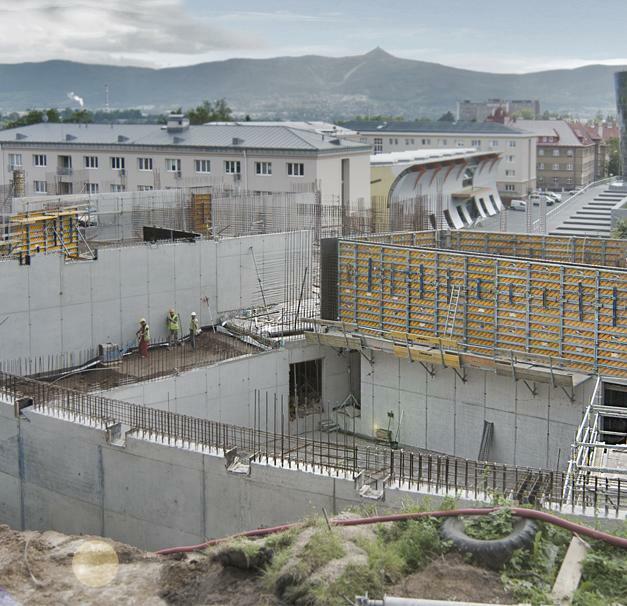 In the overall area of 9,400 square metres that make up the university's new lecture halls and technical facilities, the concrete structures remain largely visible and will therefore have an aesthetic function in addition to that of support. Thank you for your interest - CZ_univerzita_liberec. Thank you very much for your interest - CZ_univerzita_liberec.